Wilmer & Lee Shareholder Richard Raleigh was selected as a 25th Edition “Lawyer of the Year” for the practice area “Employment Law - Management in Huntsville, Alabama” by Best Lawyers. Mr. Raleigh was previously selected as 2017 Lawyer of the Year for Litigation - Labor and Employment. 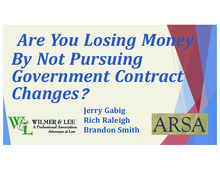 Are You Losing Money By Not Pursuing Government Contract Changes? Download "Dont Leave Money On The Table - 8-28-18 FINAL.pdf"
Wilmer & Lee, P.A. attorney Richard Raleigh, a member of The American Law Institute since 2015, served on the Member Consultive Group for Restatement of the Law Third, Torts: Liability for Economic Harm, and was present at the ALI’s Annual Meeting in Washington D.C. for the vote. Founded in 1923, The American Law Institute’s mission is to promote the clarification and simplification of the law and its better adaptation to social needs, to secure the better administration of justice, and to encourage and carry on scholarly and scientific legal work. 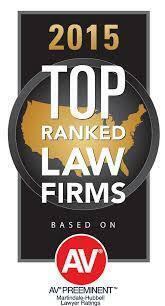 Nine Wilmer & Lee Attorneys Recognized by Best Lawyers in America. Wilmer & Lee, P.A. shareholder, Richard Raleigh, has been selected for inclusion in the 2017 Mid-South Super Lawyers list. 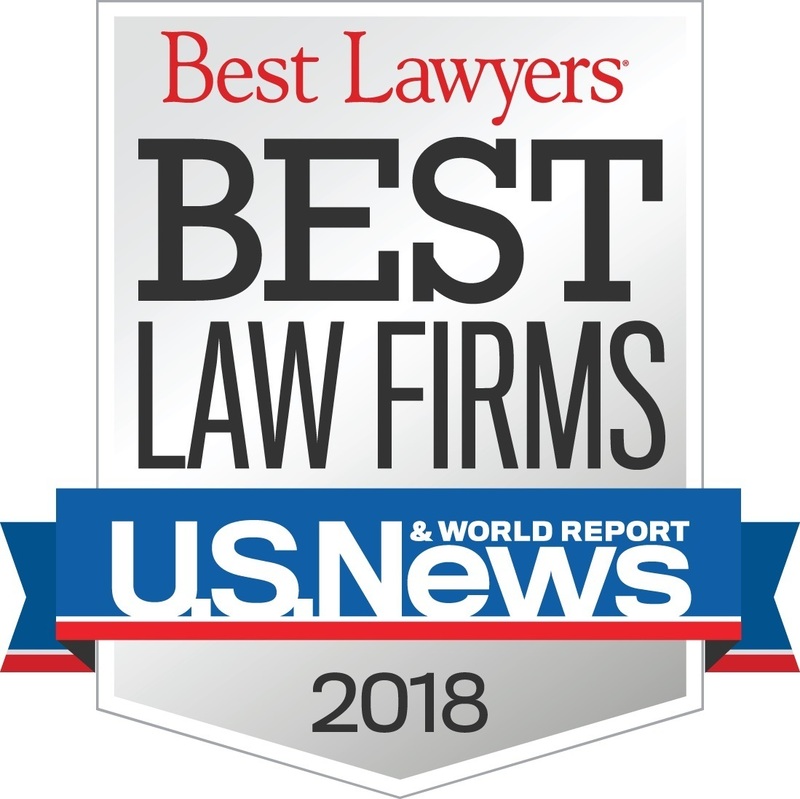 The Mid-South Super Lawyers list is an honor reserved for those lawyers who exhibit excellence in practice, and only 5% of attorneys in Mid-South receive this distinciton. Amy Hill Nation Named Shareholder of Wilmer & Lee, P.A. Wilmer & Lee, P.A. was recently recognized by the University of Alabama School of Law for endowing the Wilmer & Lee, P.A. Endowed Scholarship. Christopher L. Lockwood Named Shareholder of Wilmer & Lee, P.A. Katie Granlund Mooty named shareholder of Wilmer & Lee, P.A.